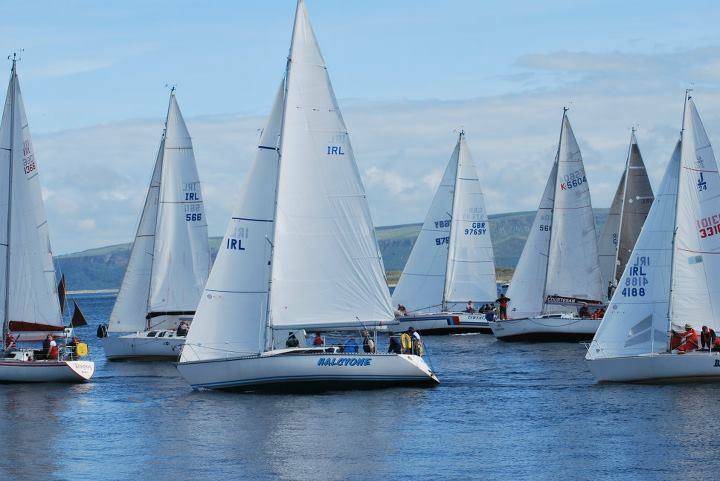 Visit Greencastle Regatta, a four day fun packed festival celebrating our maritime heritage along the Foyle. Greencastle Regatta takes place from the 16th - 19th August 2018, with a packed schedule of events and music daily in the village. Four day fun packed festival celebrating our maritime heritage along the Foyle. There will be a full programme of activities for all ages on the shore and on the water, plus live music each evening on the main stage with some of Ireland’s biggest headliners. Come along and enjoy the Ceol agus Craic!